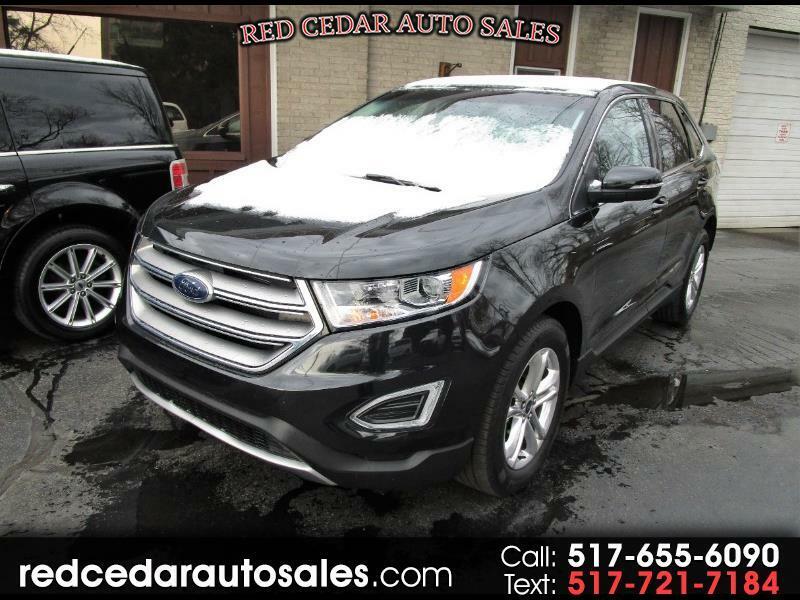 This ONE OWNER 2015 Ford Edge has all the bells and whistles! Glass roof, backup camera, big screen, heated leather seats, factory warranty, and more. Hurry in today before it's gone! !